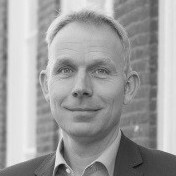 Huib van Essen MSc is manager of the Mobility & Transport division of CE Delft, a Dutch research and consultancy organisation. He has wide experience in the transport field and is specialised in sustainable transport policy and emissions policy. He has extensive experience managing large research and policy advisory projects.